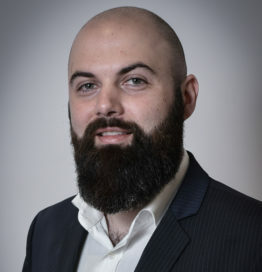 Cezar has more than 10 years of experience in the SAM space, having worked as Applications Team Manager for Oracle LMS and as Project Manager and SAM Strategy Consultant for B-Lay. Currently, Cezar has started his own company, SAMitUp, where he is helping his customers plan and execute SAM strategies and programs, implement and configure SAM tools or develop internal consumption reports for vendors such as Oracle, IBM and Microsoft. How is SAM Still Relevant in the Cloud Era?